When it comes to Kir Yianni white wines, summer fun has a lot of different and delicious aspects. For example, if you belong to this lifelong learner type of person, you know that finesse is a quality that can be cultured and expressed through gastronomy, too. Having said that, trying out food pairing with Kir Yianni varietal whites can not only, be delightful but also, culturally useful, and summery blissful. It has been almost five years since Ktima Kir Yianni has started launching a new range of premium single vineyard and varietal white wines. 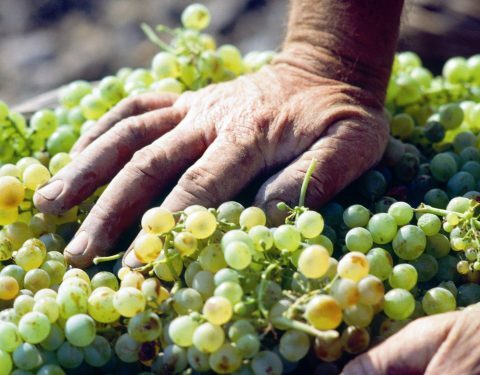 Palpo, Droumo, Tarsanas, and Assyrtiko from the mountain vineyards, are the four new whites gifted by their unique variety and the Amyndeon terroir, PGI Florina, North Greece. Drawing from a wealth of delicious dishes and the expertise of Kir Yianni sommeliers, we matched up seasonal flavors with each one of these unique wines. This varietal white by Kir Yianni with the intense character is produced from young vines growing on the mountain vineyards of Amyndeon. 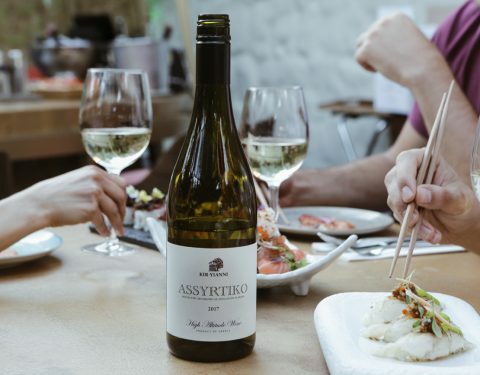 As a fresh, Assyrtiko with firm structure, which has been fermented in a tank and matured for 4-5 months on fine lees, it matches perfectly with raw seafood (sea urchins, quinces, shrimps), fried (calamari, mussels), but also cooked sea delicacies in light white sauces (mussels, pearls). 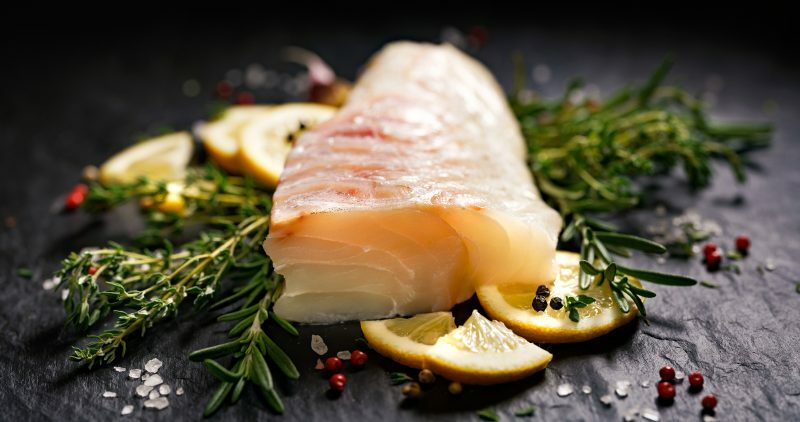 It can also, stand extremely well next to a fried, or cooked fish like steamed flounder prepared in a brine and served with lemon and olive oil. Assyrtiko, especially when it is oaked barrel like Tarsanas, is strictly a food wine. It features intensive aromas of citrus, pear and apple, with distinctive minerality, as well as buttery and toasted bread notes which have been acquired in the new French barrels during the eight months of its fermentation and ripening. 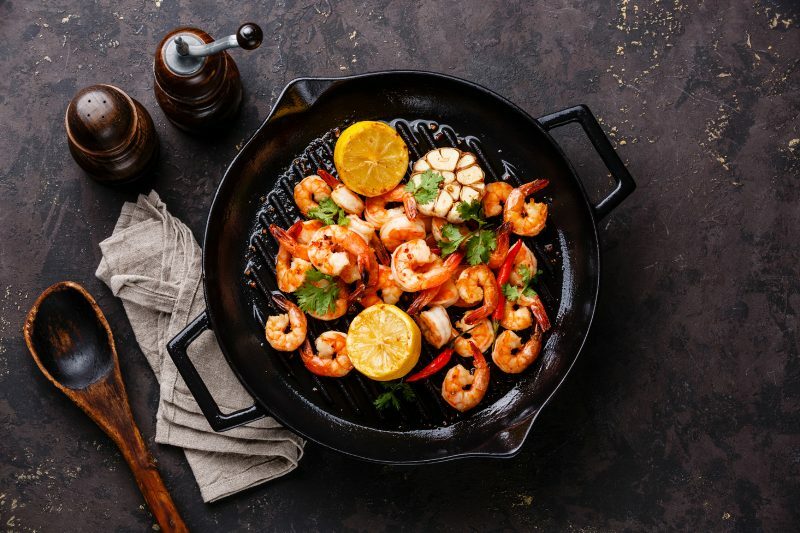 These characteristics make it a great companion to charcoaled fish like cod with lemon and olive oil, or seafood dishes like scallops with avocado sauce, or shrimps kebabs which in their turn highlight the well structured crispiness with the discreet salty touch on the palate. Tarsanas can also blend superbly with Asian exotic dishes like diced chicken with black bean sauce or tempura crab with Asian slaw. It is produced from 30 years old vines grown in the PDO Amyndeon, Florina. Grapefruit and kiwi aromas, green freshness of cut grass and white flower notes make up its character, balancing between the old and the new world. 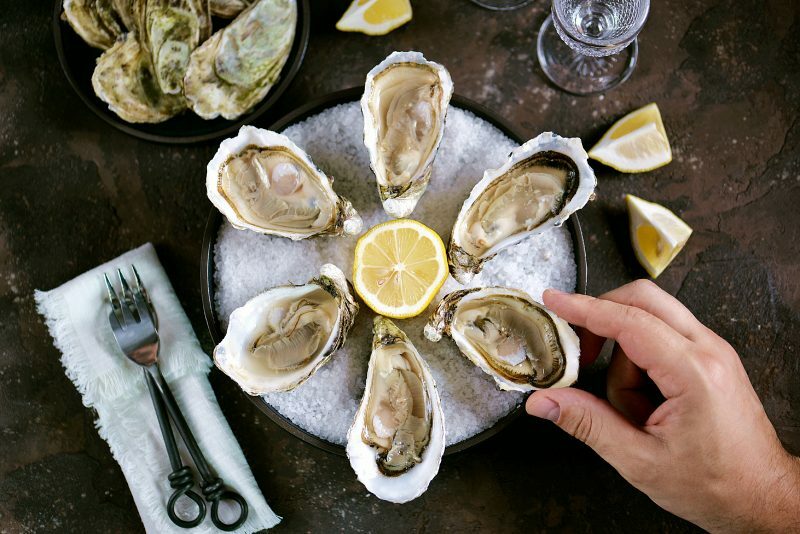 Flavors follow the aromas of the nose, while the time that the wine has spent on its lees has endowed it with a long finish, leaving a lingering final taste that seafood, poultry, any cheese you can imagine, and green salads love. Actually, Droumo could, and should be, the favourite wine of vegetarians because it’s an incredible partner to dearly vegie dishes like Greek salad with raw tomatoes and olives, fennel, spinach, arugula with raw, or cooked. 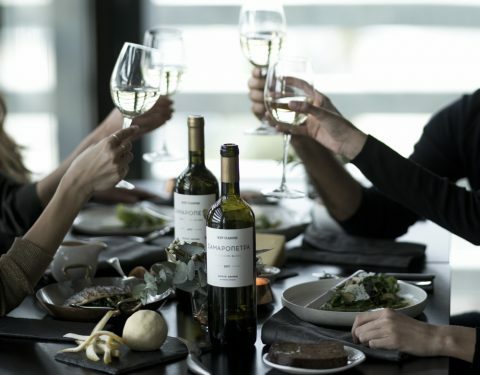 This powerful Chardonnay with its rich aromatic character, well-structured body and serious aging potential shows complex citrus and white flower aromas with oaky hints of brioche, toasted bread and vanilla that make the timeless pairing with a buttery lobster an unforgettable delight. Palpo can highlight any fatty fish, chicken in rich white sauce. 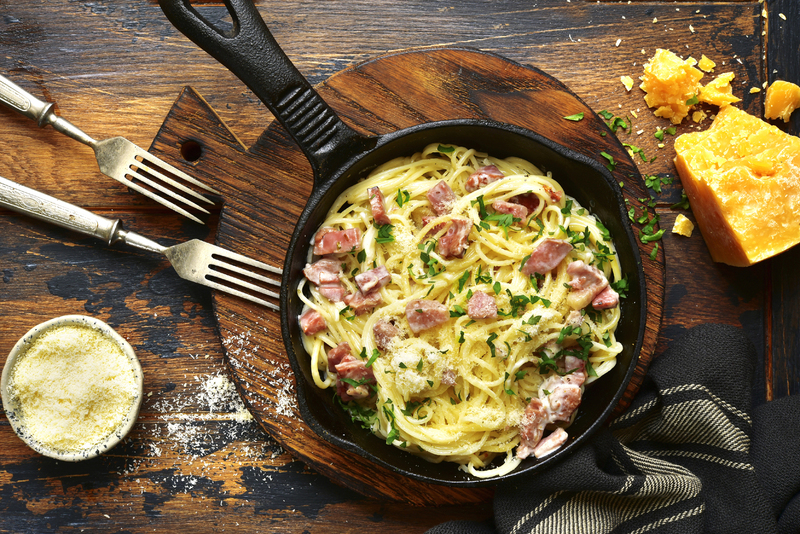 However, if you are a spaghetti carbonara lover, or want a superb wine to accompany your smoked cheese, this rich, creamy and full-bodied white will lift off your dishes.